Jeff Bridges has teased the return of the character he played in the Coen brothers’s The Big Lebowski. The actor played The Dude in the 1998 film, and it’s a role that’s gone down as one of his most memorable. Could this be official announcement of a Big Lebowski sequel? Or could it be confirmation that he’ll reprise the role in the forthcoming film based on another of the film’s characters, John Turturro’s Jesus Quintana? Titled Going Places, it’s a remake of a 1974 French film and is expected to be released sometime in 2019. It follows a trio of misfits whose irreverent, sexually charged dynamic evolves into a surprising love story. In 2016, Bridges said he’d up for playing the character again, saying it would be “fun playing a little cameo. However, most are speculating that the Oscar-winning actor will star in his own Super Bowl advert considering the video comes accompanied with a date: 2 February, 2019, the date the NFL final is scheduled to take place. 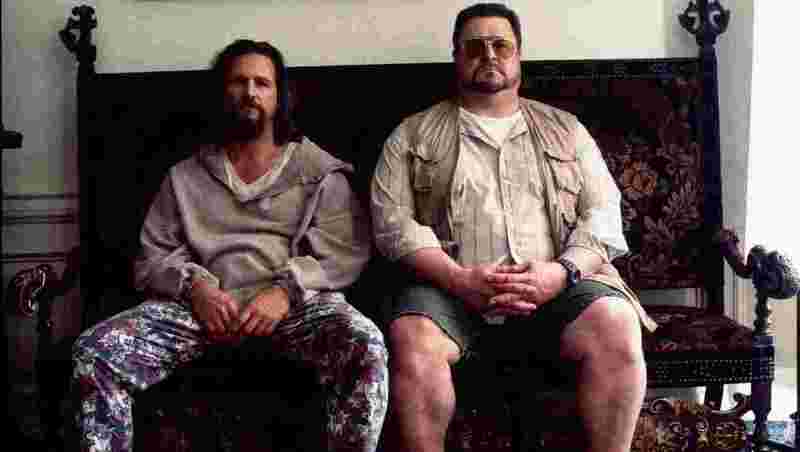 The Big Lebowski has generated a huge cult since its release in 1998 earning its very own festival, Lebowski Fest, as well as an online religion named Dudeism. The film co-stars John Goodman, Steve Buscemi and Tara Reid.